NAEEM Holding believes in the importance of Corporate Social Responsibility (CSR). The company has been an active player in CSR Activities since its inception, contributing in several charity projects and fulfilling its role towards the society. Hospital Capital Expenditure (Surgeries, Optical clinics, etc.). Building Costs (Orphanages, Schools, Hospitals, Mosques, etc.). 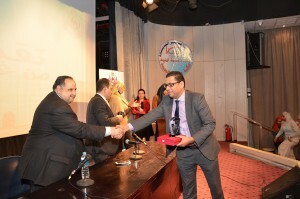 During 2018, NAEEM donated 43% of its annual budget to “We Owe It to Egypt” foundation. The latter’s mission is to fund projects addressing the human capital needs, making healthcare and education accessible to all Egyptians. In January 2017, NAEEM signed a partnership with Baheya Foundation; a nonprofit organization founded for early detection and treatment of breast cancer. Baheya hospital was established in February 2015, its services include early detection tests, advanced therapy, treatments and surgeries. 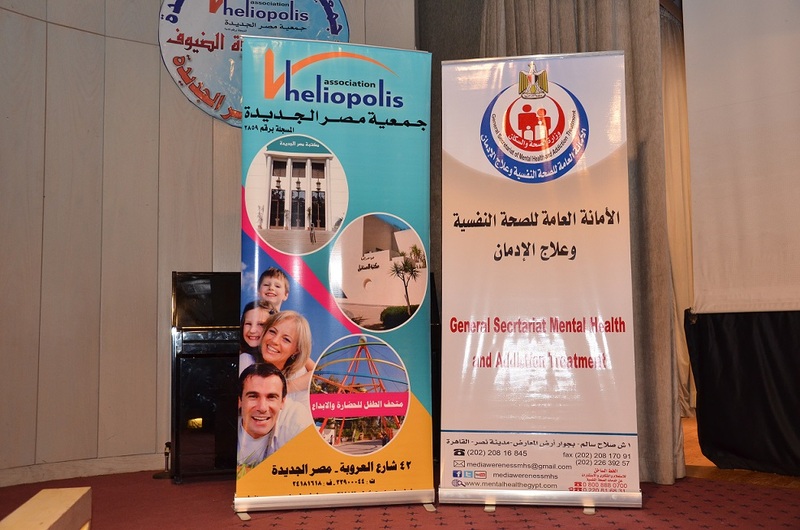 It is considered Egypt’s first specialized hospital in breast cancer treatment. NAEEM is an official sponsor for Baheya. In April 2018, NAEEM has contributed for the 2nd year in a row to orphan’s day event organized by the Egyptian stock exchange (EGX). On April 9th 2017, EGX had organized an event to collect donations for a number of orphanages, NAEEM was one of the major financial donors. NAEEM also discussed further opportunities serving corporate social responsibility and sustainability with EGX. A delegation from NAEEM was present during the opening ceremony of the stock market on the Orphan’s day. 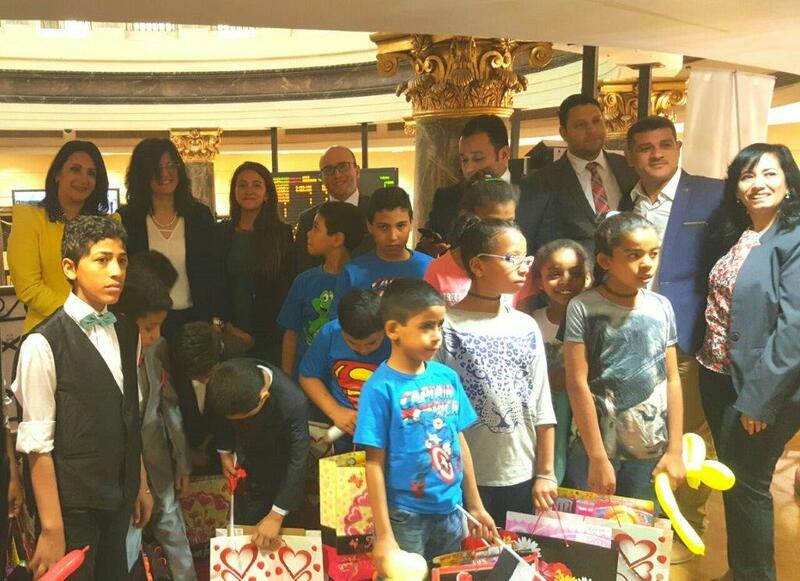 The minister of investment and international cooperation, Sahar Nasr, and the chairman of EGX, Mohamed Omran, rang the trading bell surrounded by a number of orphans. 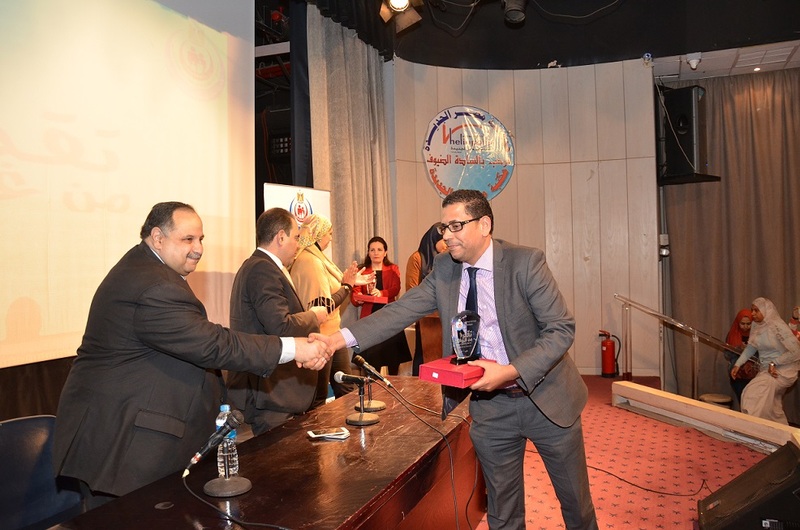 NAEEM chairman gave a speech highlighting the importance of the participation of the financial sector in CSR, the chairman also emphasized on NAEEM’s commitment and its recent efforts towards CSR in Egypt. On the 14th of February, 2016, the Secretariat for Mental Health and Addiction Treatment launched an awareness event about the dangers of addiction in children and adolescents which was sponsored by NAEEM Holding under the campaign slogan: #You_Can _Without_It. 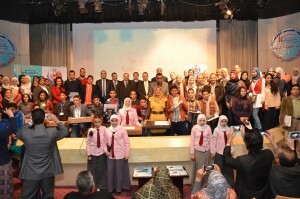 Prizes were distributed to the winning students who made researches and artworks concerning the awareness of the dangers of addiction and adolescents. 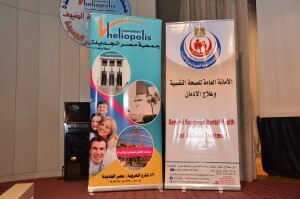 It is worth mentioning that the campaign was implemented last year in Cairo in 11 schools in various stages of education, including 6 public schools and 5 technical schools, beside 12 youth centers and a number of sports clubs and various civil society institutions including Al-Ahly Club, Shooting Club, the Medical Association, Institution of Punitive in Al Marg, Institutions to help the refugees, and Egypt’s General Library in Al Zawia Al Hamra.